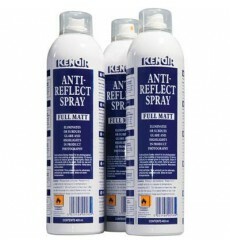 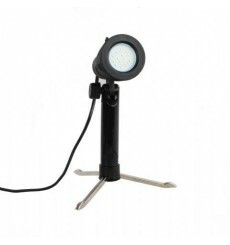 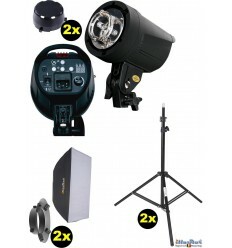 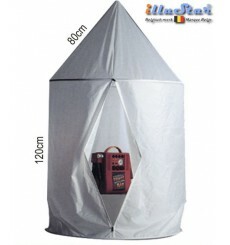 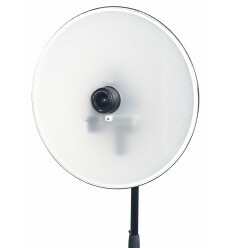 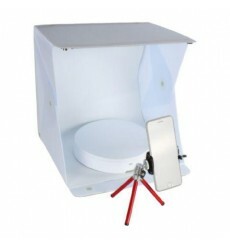 In order to photograph smaller objects, a light tent or shooting table can be handy. 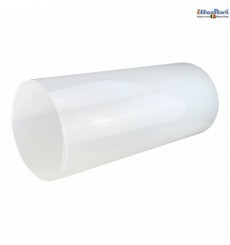 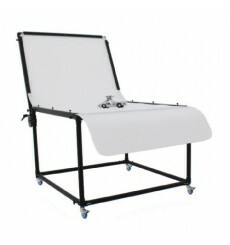 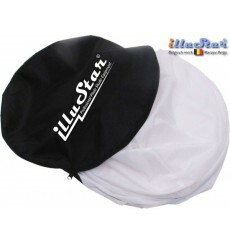 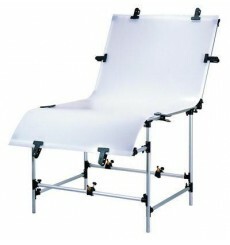 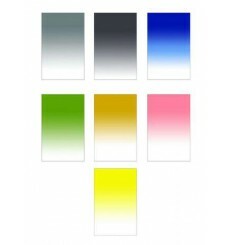 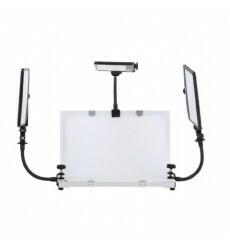 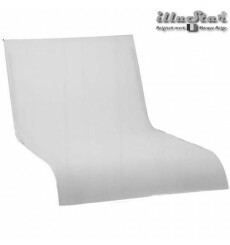 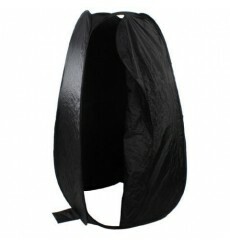 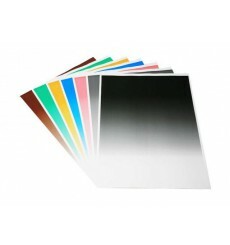 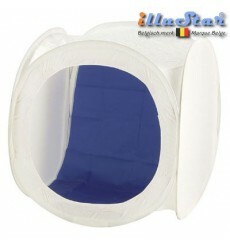 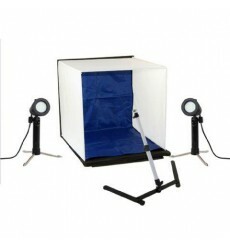 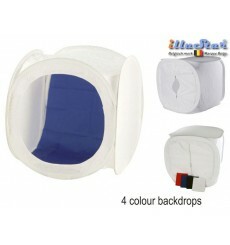 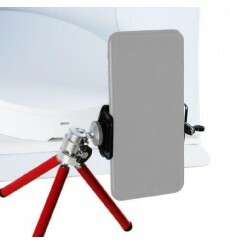 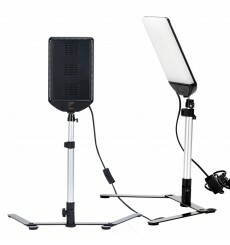 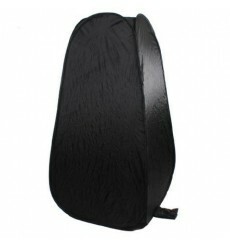 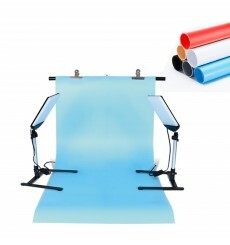 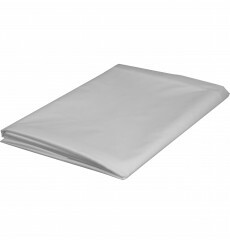 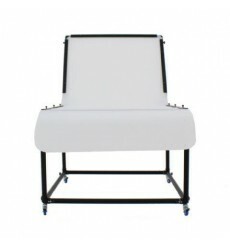 We can provide several folding light boxes and a complete photo studio kit. 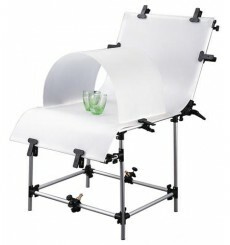 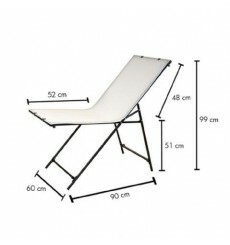 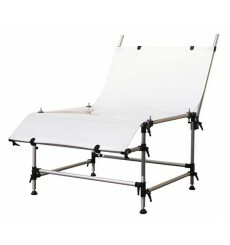 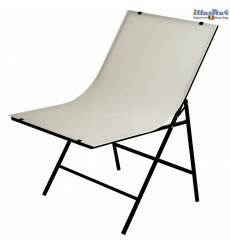 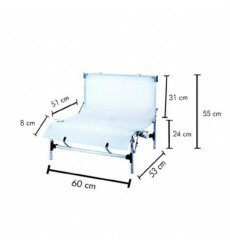 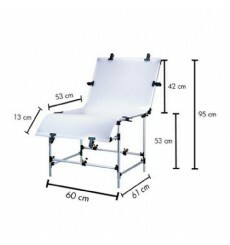 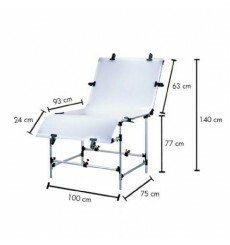 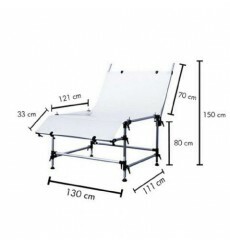 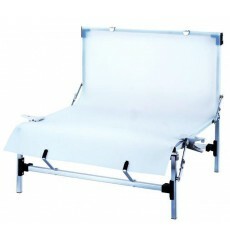 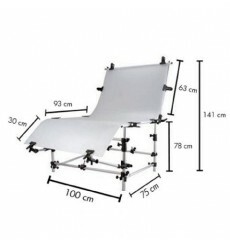 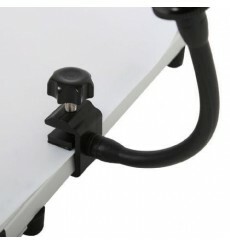 As for shooting tables, a foldable and a large professional model are available.